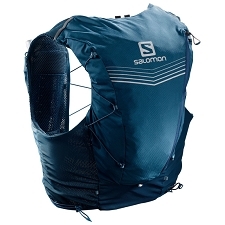 The new 20 L S−Lab Peak is Salomon&apos;s response providing larger volume for mountain trail lovers and experts, who will be able to carry all the necessary equipment and be much more autonomous on the most demanding trails. 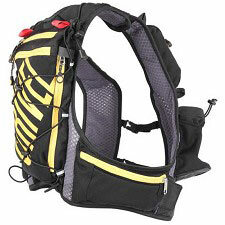 It allows for all the necessary equipment, even for competitions with specific equipment requirements. 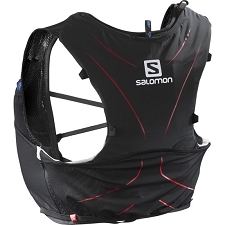 The increased volume does not trigger any stability loss. 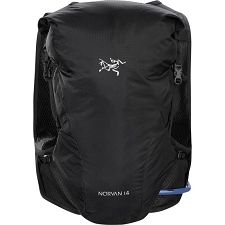 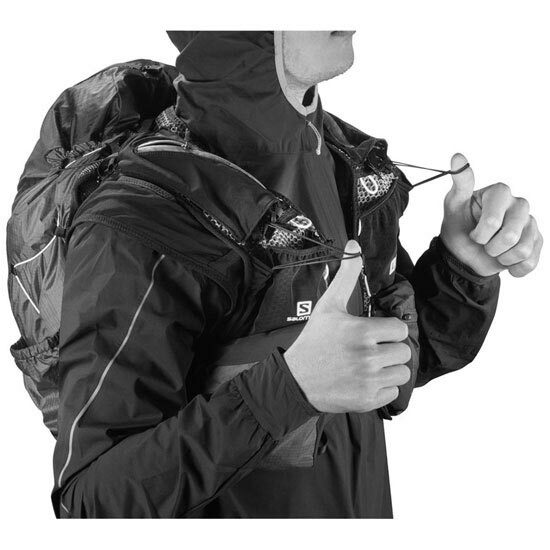 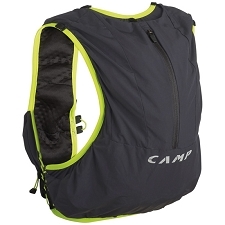 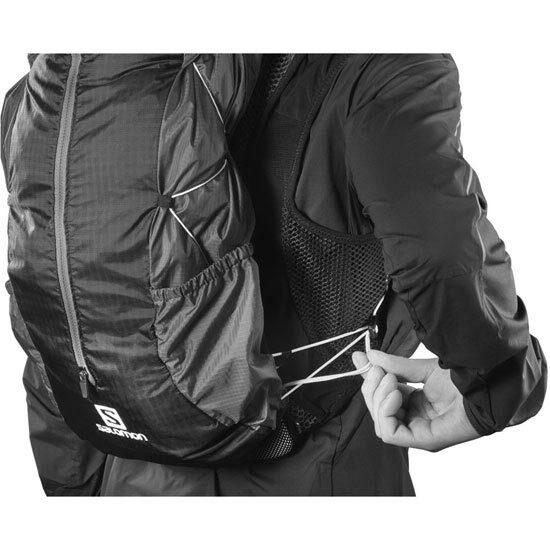 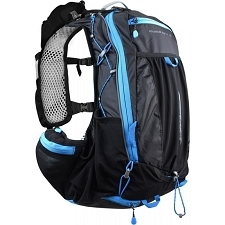 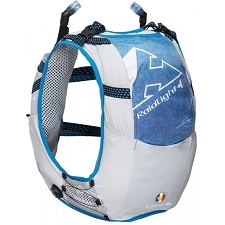 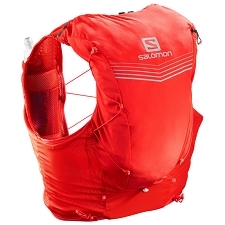 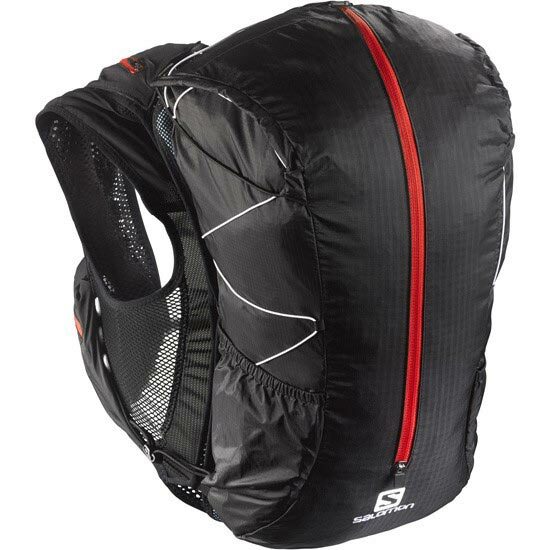 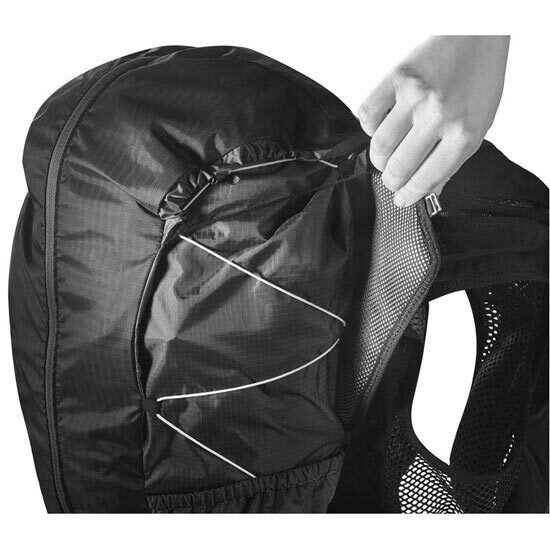 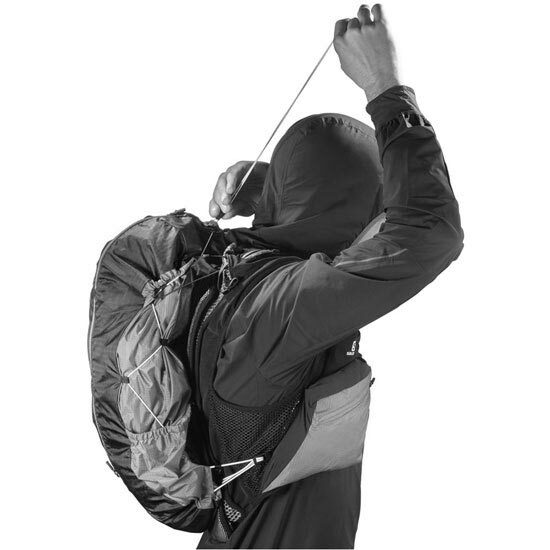 Salomon&apos;s Motion−Fit has been carefully studied so that the pack moves with its user and limits vibrations. 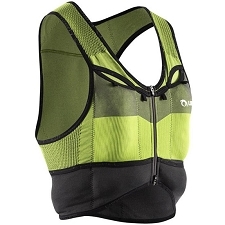 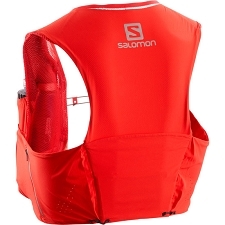 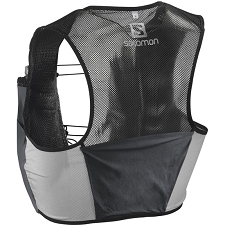 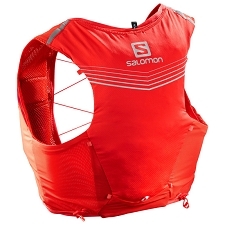 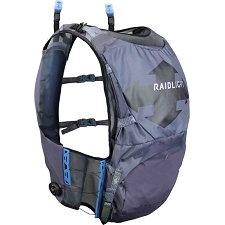 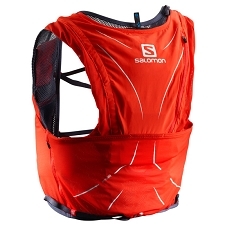 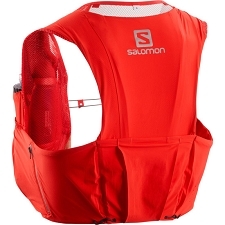 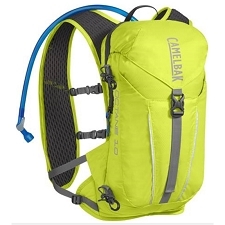 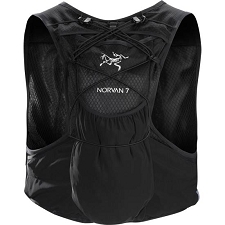 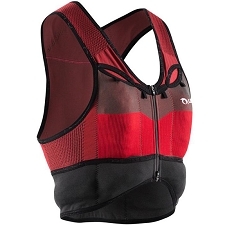 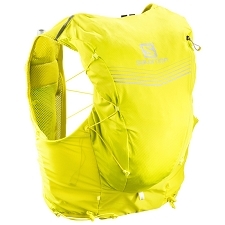 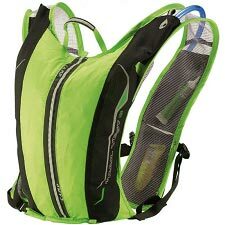 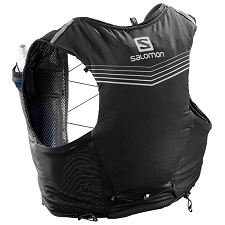 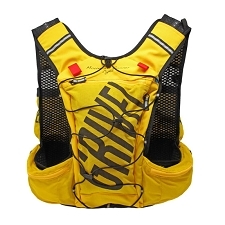 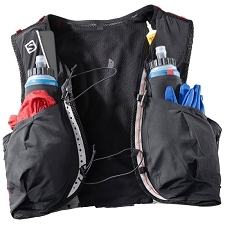 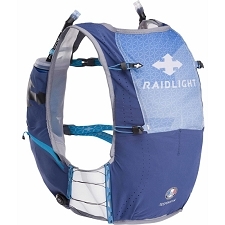 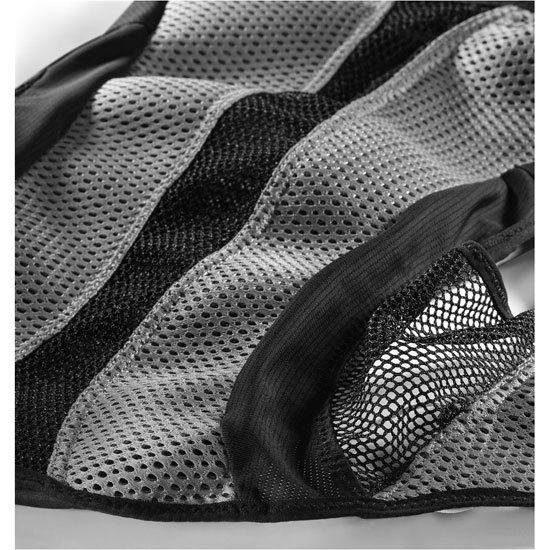 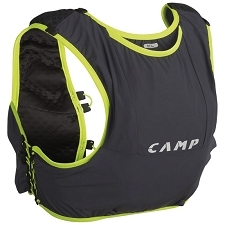 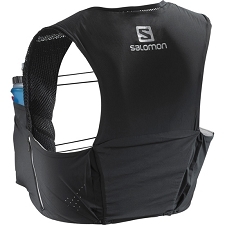 Like most Salomon trail packs, the S−Lab Peak looks more like a vest than a pack and offers several sizes for optimal user fit in addition to a 4D pole holder for easy access in motion. 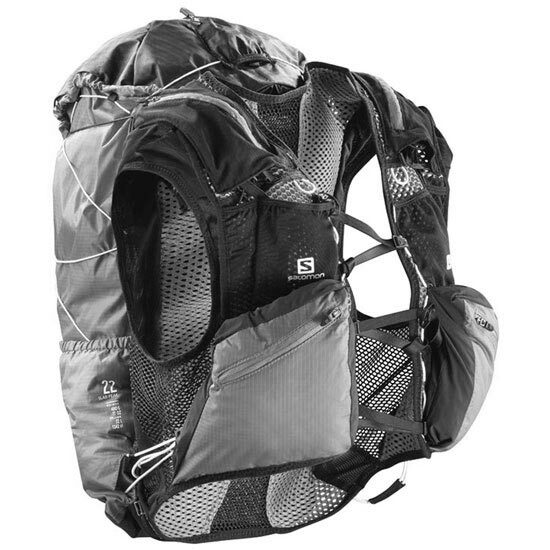 Customer Opinions "S-Lab Peak 20"